NOTE: Pen is NOT included with padfolio. Reorder setup charge: $20.00 per color/location. 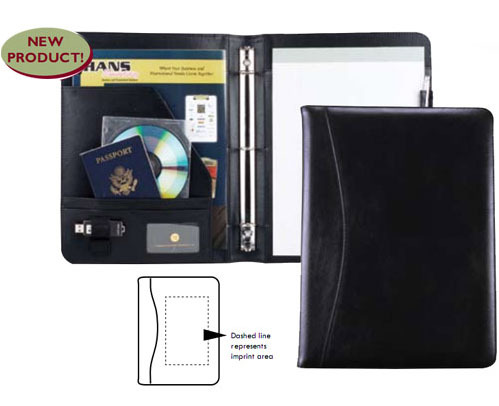 Minimum imprinted order is 20 units with a $50.00 less than minimum charge of $50.00.